The Ohio Conservation Federation is an organization working on behalf of anglers, hunters and trappers in our state. Our coalition represents some of the most dynamic and effective sportsmen’s groups that includes: Buckeye Big Buck Club, Buckeye Firearms Association, Lake Erie Charter Boat Association, Ohio State Trappers Association, Pheasants Forever, Ducks Unlimited, National Wildlife Federation, National Wild Turkey Federation, and the Ruffed Grouse Society/American Woodcock Society. We are writing today to ask for the full-fledged support of you and the State of Ohio in working with American Electric Power to acquire and conserve the lands known as “ReCreation Land” in east central Ohio. For more than 50 years, American Electric Power has most graciously made this 39,000 acre reclamation region available free as public land for conservation and outdoor recreation. The Division of Wildlife has worked hand in hand with the company over the 50 years to improve the land and make it a great place to hunt, fish and trap. American Electric Power is now ready to transition the land out of their ownership. The company has talked about this transition with ODNR and the Division of Wildlife over the last decade. 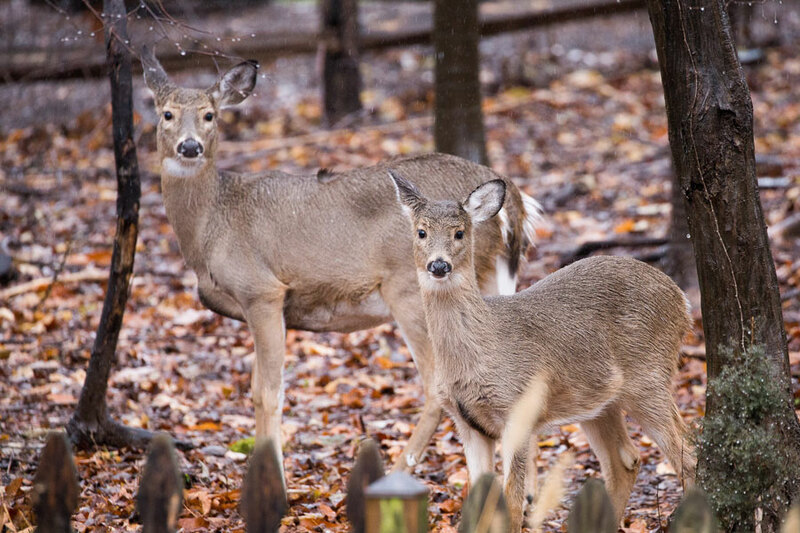 The Ohio Conservation Federation enthusiastically supports the Division of Wildlife and ODNR purchasing the “ReCreation Land” from American Electric Power. We believe this would be great utilization of the license fees and excise tax dollars spent by our membership. Furthermore, we believe this is a once in a generation opportunity to do something great for the people of Ohio who enjoy nature, the outdoors and outdoor recreation. One of the 2015 Initiatives of the Ohio Conservation Federation states – “Encourage the Division of Wildlife and other entities to work to increase the amount of land for hunting, trapping and fishing available to the public through purchase, easement or agreement.” Ohio ranks woefully near the bottom of the states in public land for outdoor recreation. Acquiring the “ReCreation Land” would be a legacy accomplishment. On behalf of the Ohio Conservation Federation, I would welcome the opportunity to personally meet with some of your staff in the near future and plan how we could support this great endeavor.